You rely heavily on your home appliances, and when something goes wrong, it can affect your lifestyle in a big way. All Appliance Repair can have you and your appliance back to normal in no time. 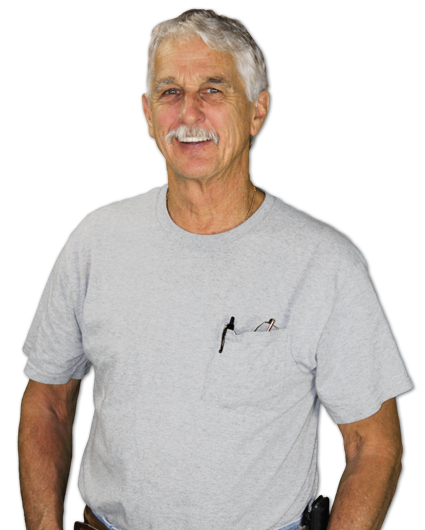 I’m Al Lewis, owner of All Appliance Repair, a family owned and operated business. I’ve been servicing the Manatee County area since 1976. You can’t stay in business that long without being dependable and honest, and treating people fairly. In a time when integrity sometimes loses out to fly-by-night companies and high pressure sales tactics, All Appliance Repair still does business the old fashioned way – by caring about the customer and taking pride in the work. We service virtually all types of major appliances and nearly every brand you can imagine. Our van is stocked with parts so most likely we can replace the broken item right away. You’ll get an estimate before any work is done and All Appliance Repair offers a 90 day warranty on all parts. We’re fully licensed and insured. Quality work at an affordable price. I stake my reputation on it. There is only one All Appliance Repair, Inc – Accept no substitutes!